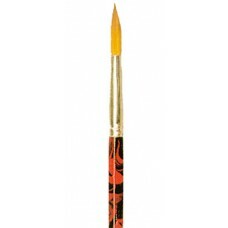 Round Long Hair Pure Red Sable Brush sz0LC-532-0 Water soluble acylic colours f.. 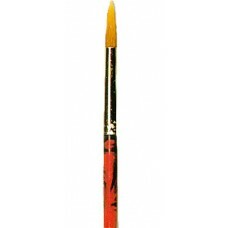 Round Long Hair Pure Red Sable Brush 00LC-532-00 Water soluble acylic colours f.. 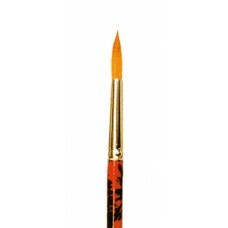 Round Long Hair Pure Red Sable Brush 00LC-532-000 Water soluble acylic colours .. 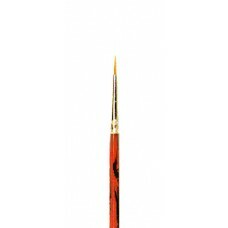 Round Long Hair Pure Red Sable Brush sz1LC-532-1 Water soluble acylic colours f.. Round Long Hair Pure Red Sable Brush sz2LC-532-2 .. 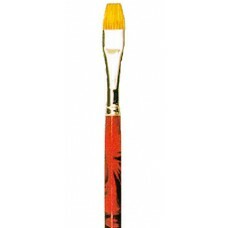 Round Shrt Hair Pure Red Sable Brush sz0LC-542-0 Water soluble acylic colours f.. 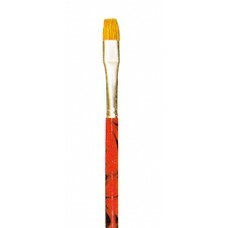 Round Shrt Hair Pure Red Sable Brush sz00LC-542-00 Water soluble acylic colours.. 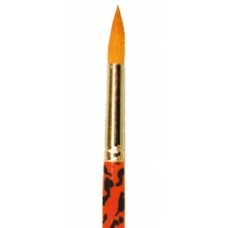 Round Shrt Hair Pure Red Sable Brush sz000LC-542-000 Water soluble acylic colou.. 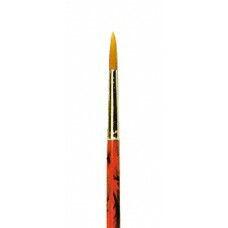 Round Shrt Hair Pure Red Sable Brush sz1LC-542-1 Water soluble acylic colours f.. 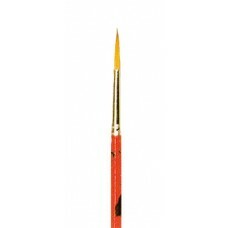 Round Shrt Hair Pure Red Sable Brush sz2LC-542-2 Water soluble acylic colours f.. Round Shrt Hair Pure Red Sable Brush sz3LC-542-3 Water soluble acylic colours f.. Round Shrt Hair Pure Red Sable Brush sz4LC-542-4 Water soluble acylic colours f..
Flat Hair Pure Red Sable Brush size 1LC-568-1 Water soluble acylic colours for ..
Flat Hair Pure Red Sable Brush size 2LC-568-2 Water soluble acylic colours for ..
Flat Hair Pure Red Sable Brush size 3LC-568-3 Water soluble acylic colours for ..
Flat Hair Pure Red Sable Brush size 4LC-568-4 Water soluble acylic colours for .. 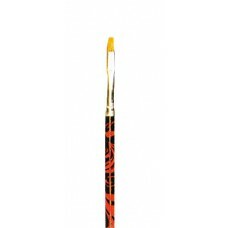 Round Synth Hair Golden Toray Brush sz 0LC-591-0 Water soluble acylic colours f.. 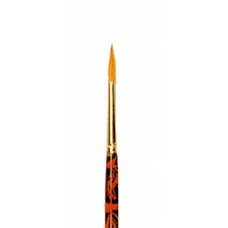 Round Synth Hair Golden Toray Brush sz 00LC-591-00 Water soluble acylic colours.. Round Synth Hair Golden Toray Brush sz 000LC-591-000 Water soluble acylic colou.. Round Synth Hair Golden Toray Brush sz 1LC-591-1 Water soluble acylic colours f.. 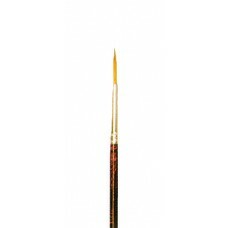 Round Synth Hair Golden Toray Brush sz 2LC-591-2 Water soluble acylic colours f..